Environmental Design Group provided boundary and topographic surveys and ALTA survey for loan closure. 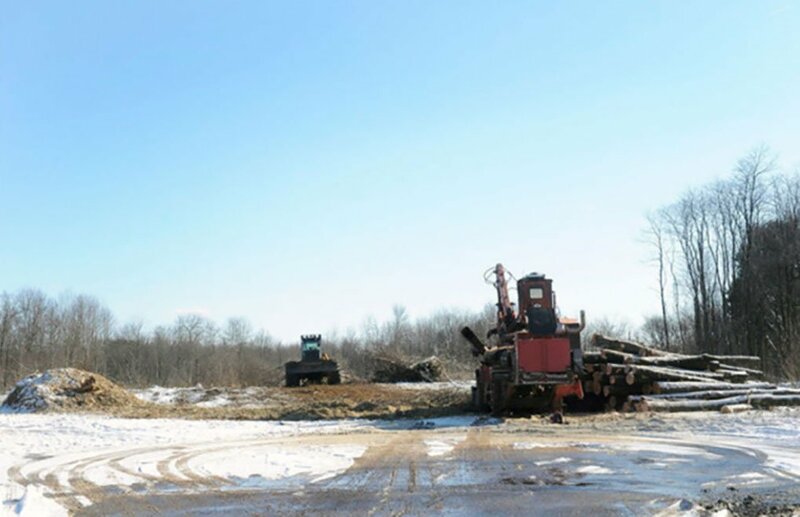 Wetland delineations and Ohio EPA permitting were also performed. Developer assistance was provided through preliminary and final plan approval including a drainage study. 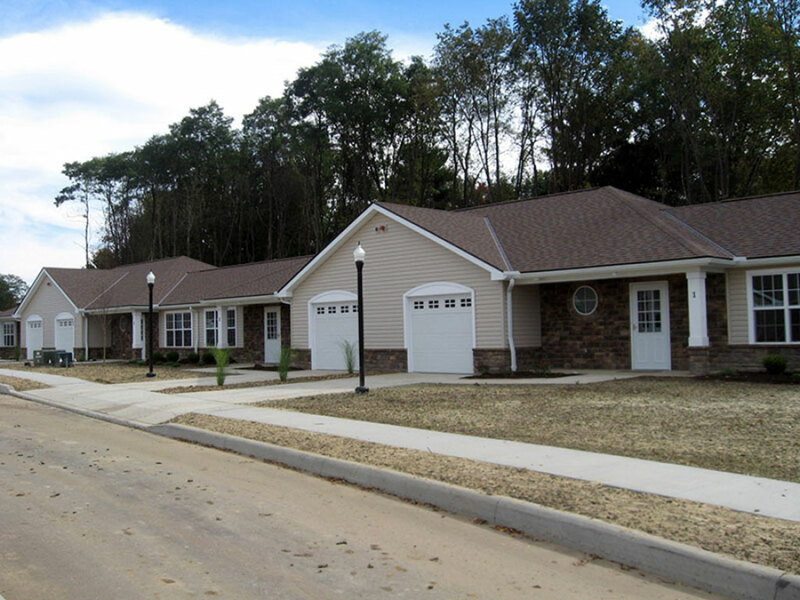 This multi-phased development was a senior living component comprised of 40 units over 24‑acres of the site as part of a 51‑acre affordable housing project.